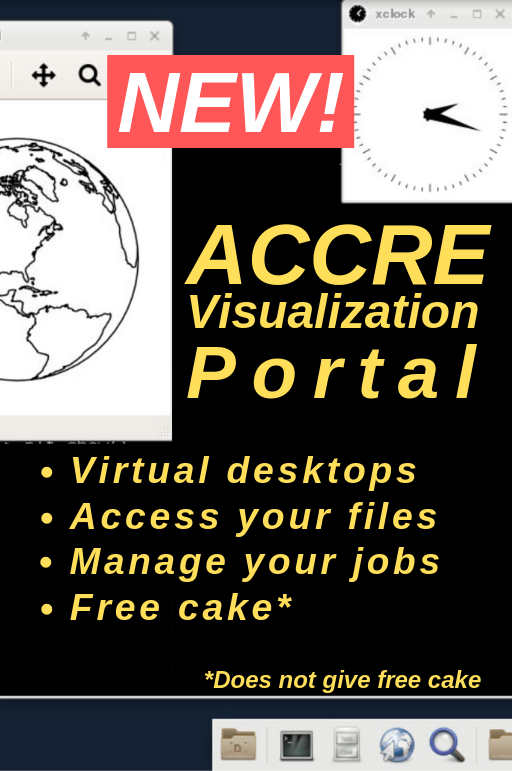 The Vanderbilt Advanced Computing Center for Research and Education (ACCRE) is designed, implemented, and operated by and for the investigators who are users of its services. The governing and decision making structure of the center is shown in the figure below. 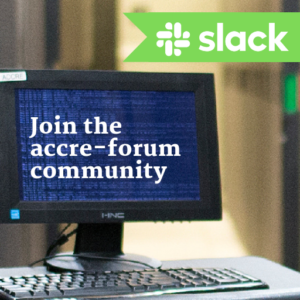 The Steering Committee provides vision and direction for ACCRE, makes policy decisions such as the allocation of resources, resolves any problems or disputes, and is responsible for operational oversight. This committee is responsive to requests and concerns raised by the Investigators, as well as serving as a conduit for information flow among the Internal Advisory Committee, the Investigators, and the External Advisory Committee. ACCRE reports to Padma Raghavan, Vice Provost for Research, who meets regularly with Paul Sheldon, Chair of the ACCRE Steering Committee. 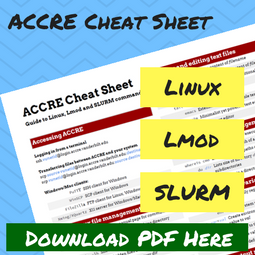 The ACCRE Steering Committee and staff actively solicit advice and review from all researchers using ACCRE resources. To solicit input from Investigators, a short-term Faculty Study Group was set up in 2006. They reviewed ACCRE operations and made recommendations that have been implemented, the most important being a new pricing model for the Investigators using the ACCRE cluster. Due to the success of this study group, an on-going Faculty Advisory Board was set up in 2007 comprised of investigators representing all areas of ACCRE users. Presently, the FAB is comprised of investigators from A&S, Engineering, Basic Sciences, and VUMC.